This support is not for nothing, though. 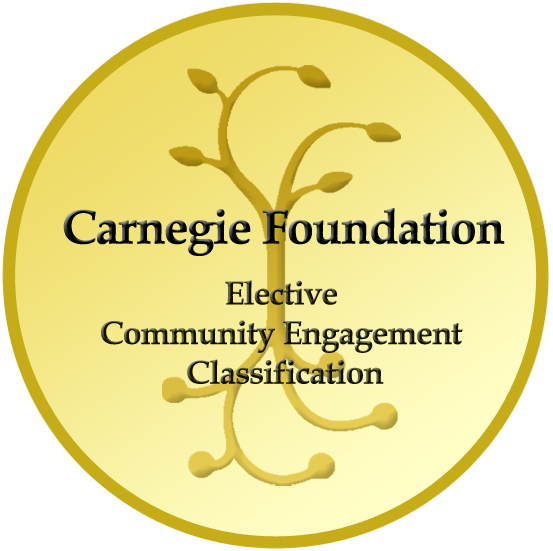 WSU has worked hard to be engaged in the community, and why wouldn’t it? If we just sat here along the river with metaphorical walls around our campus, what good would that do? We actively work to be a strong community member and invest in the greater Spokane area. 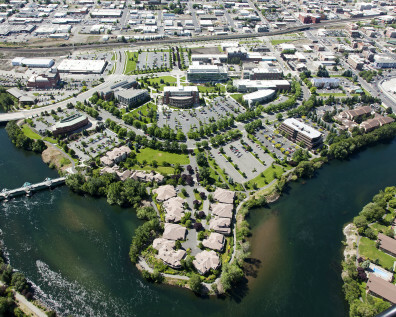 WSU has been invested in Spokane for a long time. Just since 2005, WSU has invested more than $208 million in infrastructure alone. Check out a timeline of our investments in Spokane and learn about what some faculty members bring to the community. Building walls doesn’t lend itself well to, say, creating the Spokane Teaching Health Center (STHC) consortium, which is made up of WSU, Empire Health Foundation and Providence Health Care. The STHC is working to develop the University District Health Clinic, which will be home to medical residents. Our latest community partnership is with Gonzaga University. A new medical-legal partnership will provide health advocacy to those who are less fortunate, benefitting medical residents and GU law students, not to mention those they are assisting. Those are just two recent examples of how our community engagement has allowed us to form strategic partnerships. 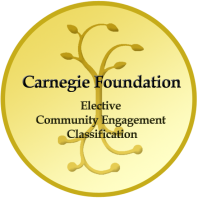 It’s also why the Carnegie Foundation has recognized WSU for the second time with a Community Engagement Classification. The classification runs for ten years. WSU has been a part of Spokane since 1989. There are exciting times ahead, and the support the greater Spokane community shows is essential for our future success.